The wait is over, The Life Of Pablo is here. After debuting the project at Madison Square Garden on Thursday, Kanye West has now unveiled his seventh studio album. ‘Ye shared the news of the album’s availability during his performance on Saturday Night Live. The album contains eighteen songs and guest appearances from Chance The Rapper, Rihanna, Frank Ocean, The Weeknd & many more. 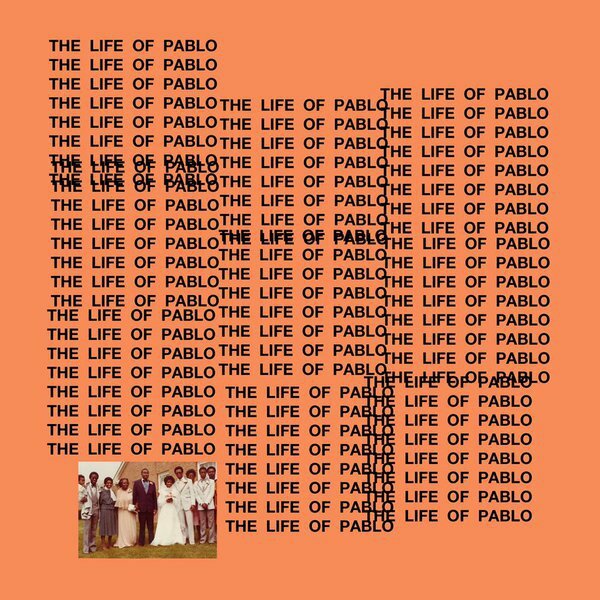 The Life Of Pablo is exclusively available to stream via TIDAL, and for paid download at kanyewest.com. Enjoy!